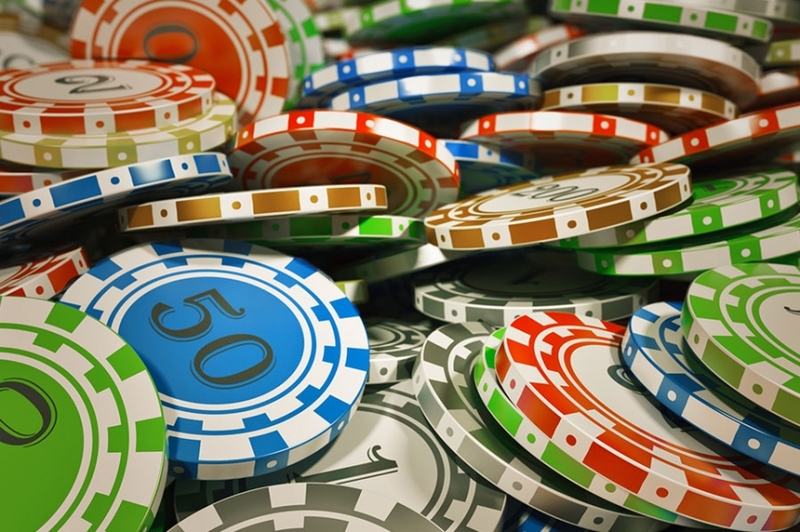 Parties organized by Casino Nights in Fairbanks can help you enjoy what goes on inside a casino and a Vegas-like experience you wouldn't get any other way in the city. We specialize in turning your regular, mind-numbingly boring parties into casino-themed ones that won't get you arrested (in case gambling's illegal in your state) or turn you broke. Though incorporating casinos into parties is our specialization, we make sure that no actual money is involved. That's right- even if you seem to be losing a lot of money, you can be assured that you're not punching any actual million-dollar holes in your bank account. Be it bachelor parties, corporate parties, or even ones on cruise ships; we are proud to remind you that we can handle it all. No matter what the size is, we prioritize each event similarly and do our best to ensure we leave nothing out that can enhance your party. Our highly skilled DJs, illusionists, and dealers further enhance the quality of experience you and your guests get to enjoy. 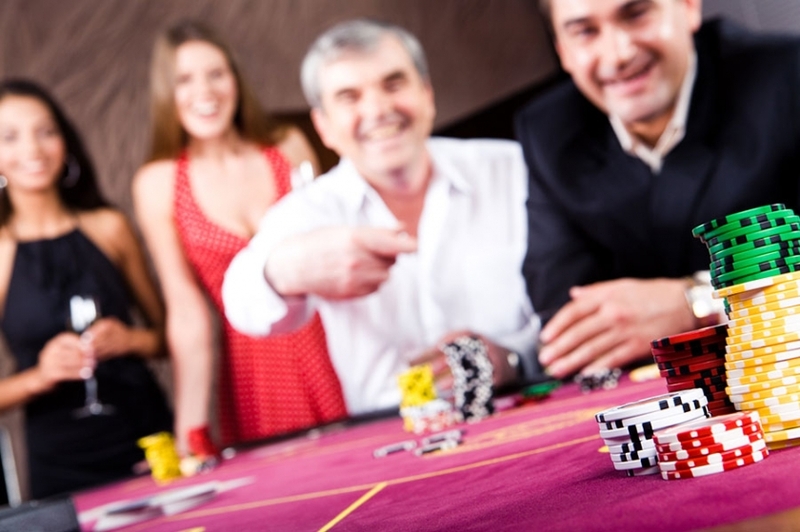 Party enthusiasts and gamblers of every skill level are entertained by our services. The best part is, you and your guests won't have to worry about losing your money and will be able to test their luck and tactics without any worries. Our Casino parties in Fairbanks will help you experience the Vegas feel you need to get your party enjoyed and appreciated by every guest. We're proud to point out that our skilled and talented staff provides customer-oriented services and makes sure that quality is maintained. It doesn't matter if your party is small or large, how luxurious it is, or what the occasion is; you can leave it all to us to handle. We believe that it's safe enough for you to assume that when you let us plan your party, our Casino events in Fairbanks will add up to the beauty and joy of everything you've decided to offer your guests. Business parties, weddings, bachelor parties, or anything else- we'll have it all covered.